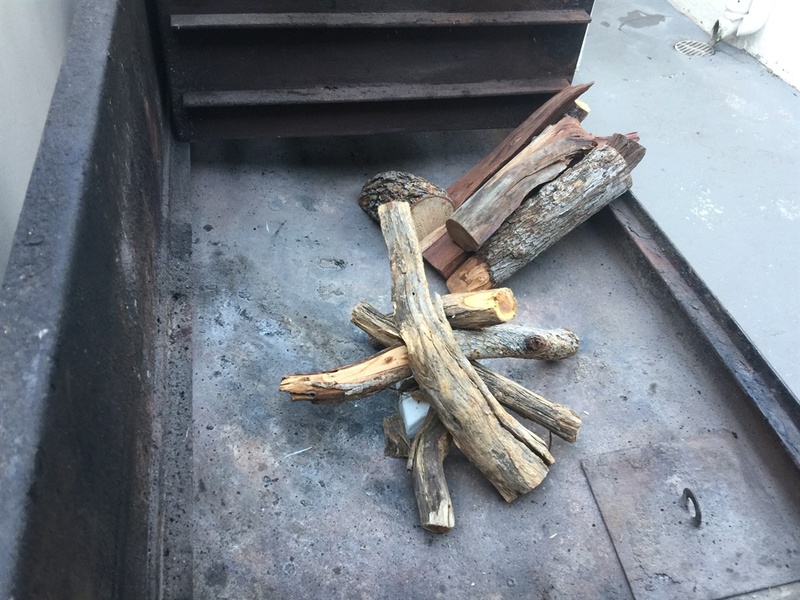 The biggest mistake people make when building a fire is throwing on more wood than required, says Schalk Jonker, editor of go! Drive & Camp. 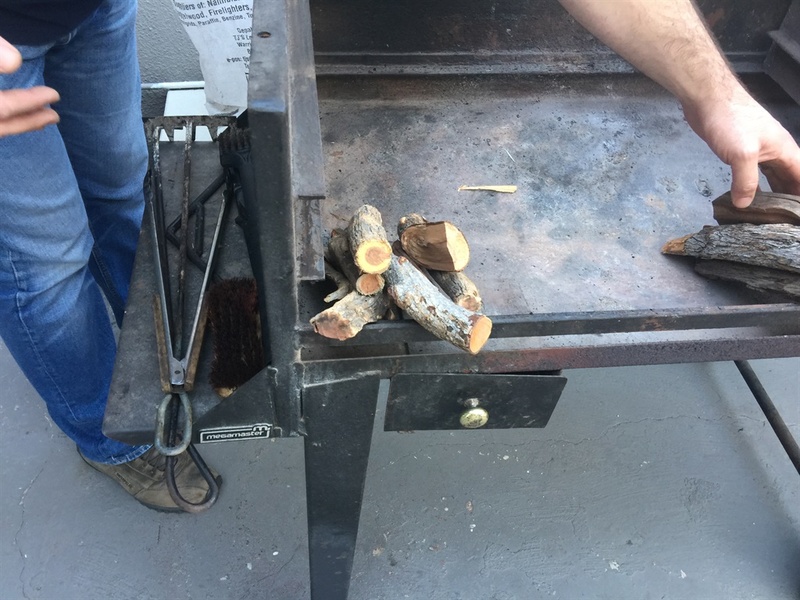 He says for a typical braai of four to six people, you don’t need more than 5kg of good quality braai wood such as Kameeldoring. 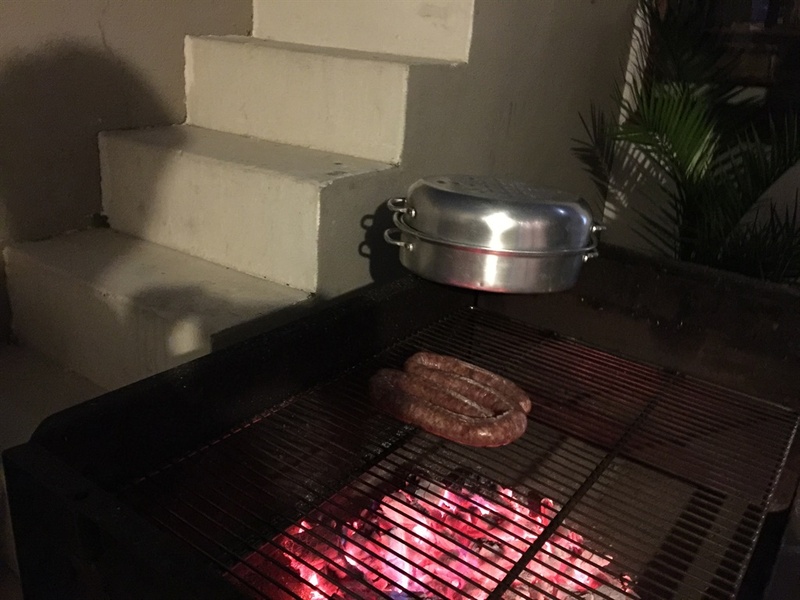 “What you want is that the maximum amount of coals be ready for when its time to braai,” Jonker told Business Insider South Africa. 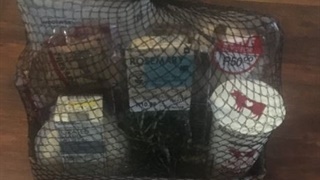 Jonker says the typical fire takes roughly 45 minutes to create pristine coals. 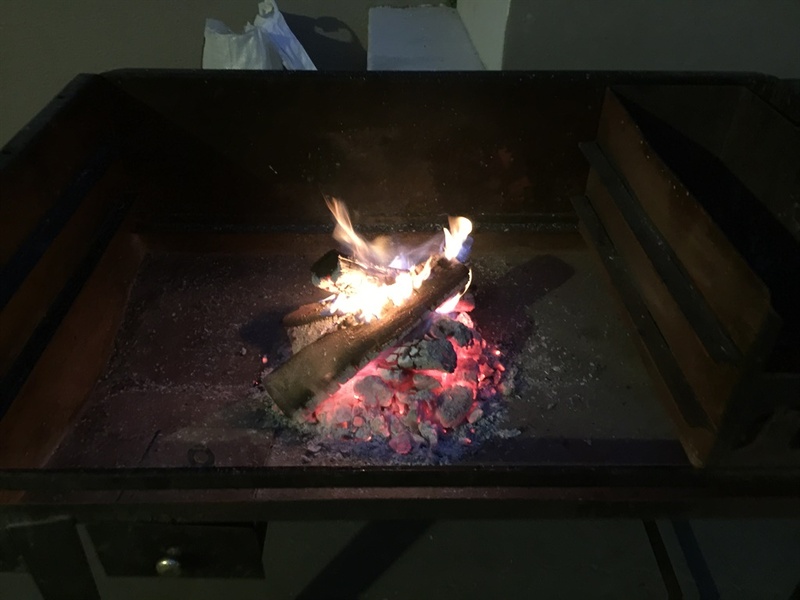 He explained to Business Insider South Africa how to make the perfect fire for a braai. Jonker says he always packs out all the wood he’s going to use beforehand to form a good idea of what wood to use where. 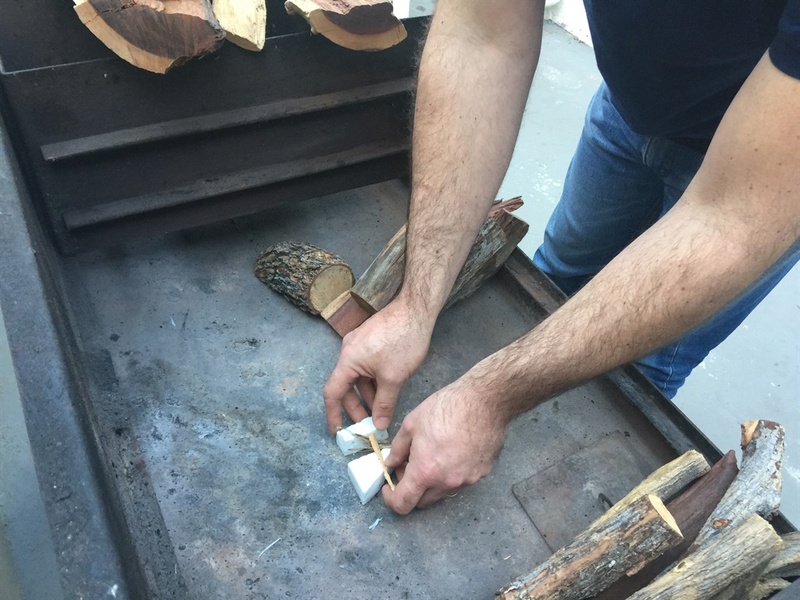 Jonker says you want to light the blitz or fire starter at a stage when it’s not completely covered with wood to ensure that it burns quite easily. 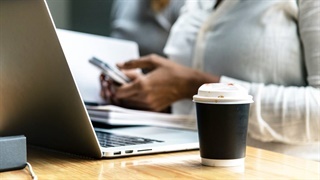 Once it's burning properly you can add additional wood. 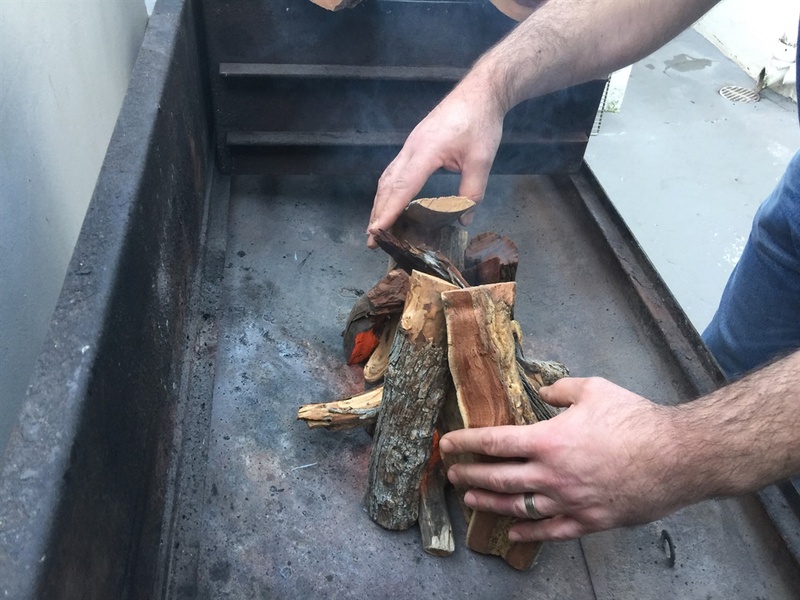 Place the bigger pieces of wood that they balance themselves against each other, while creating enough openings at the bottom that the fire gets enough oxygen to burn. 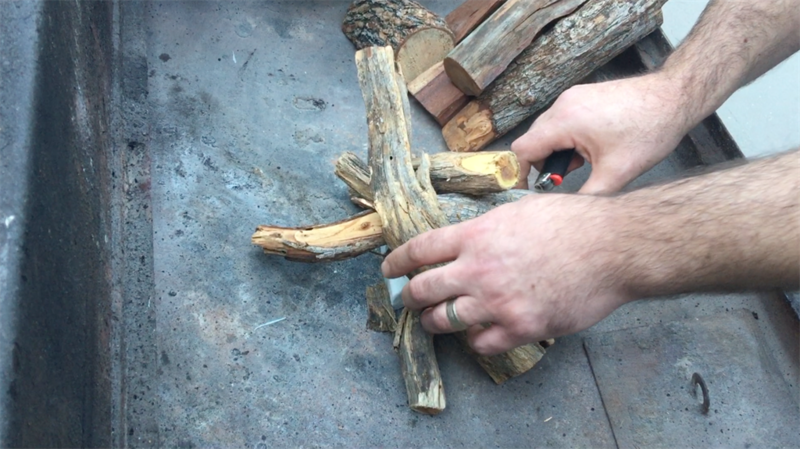 Jonker says the wood in the middle will burn out and form coals first, followed by the outer layer. He recommends that you keep an eye on the wood to always scrape together pieces to ensure that everything forms coals.